Share your thoughts on the following blood film. What other information would you wish to know following review of the film? What advice would you give to the referring clinical? Would you request any further investigations immediately? 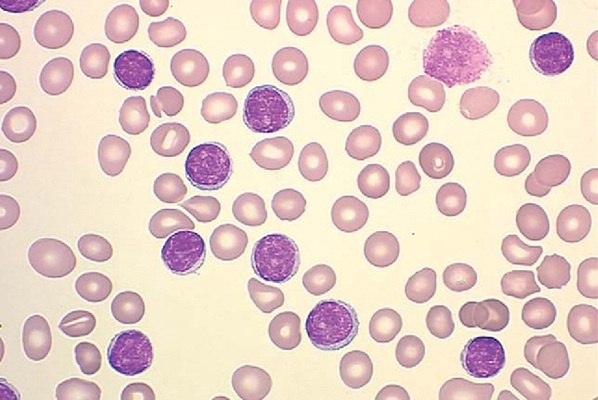 This entry was posted in Chronic leukaemia, Laboratory morphology, Lymphoma and tagged Blood film, Chronic lymphocytic leukaemia, Lymphocytosis. Bookmark the permalink.